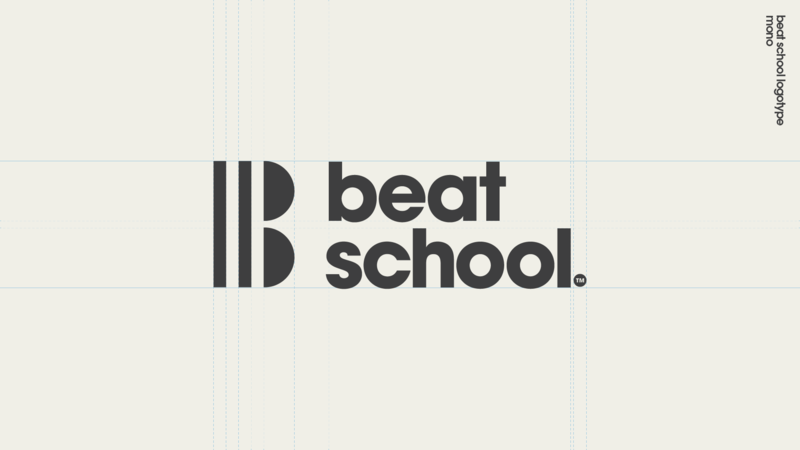 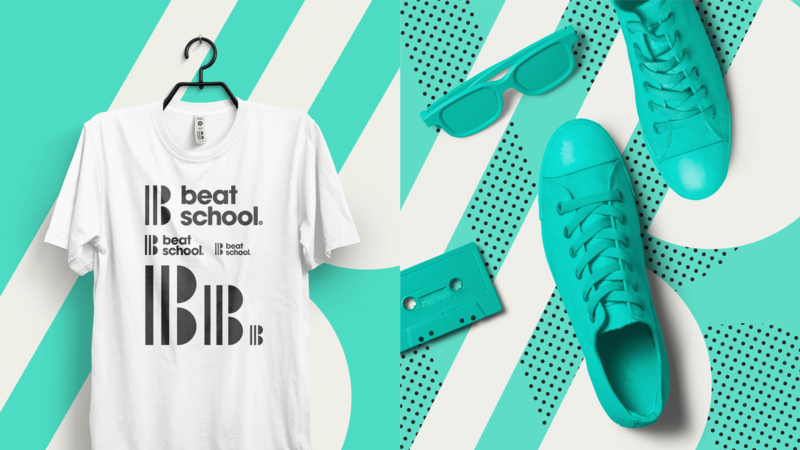 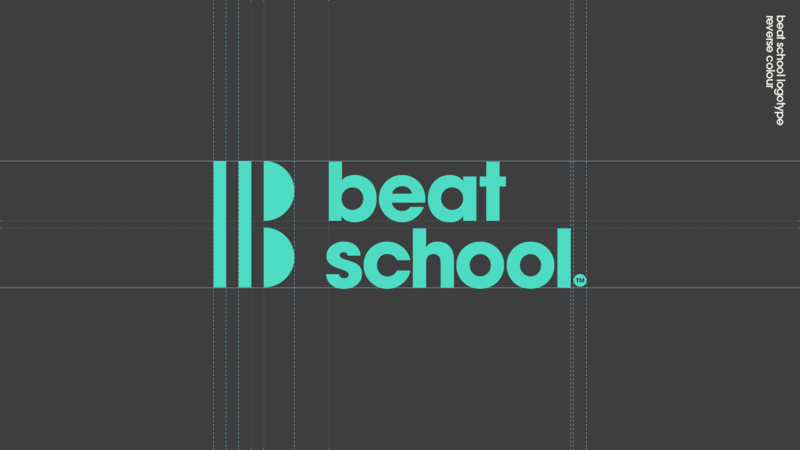 Beat School is a Houston based music publishing company comprised of music producers from around the US. 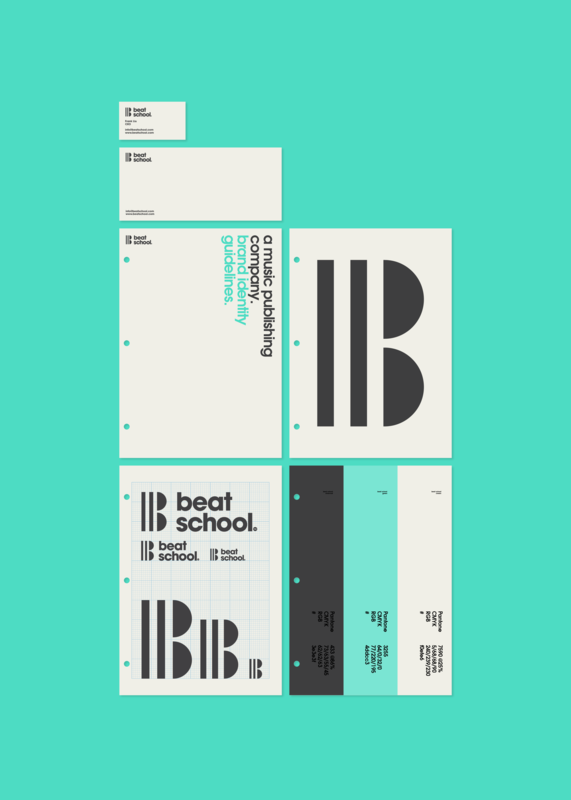 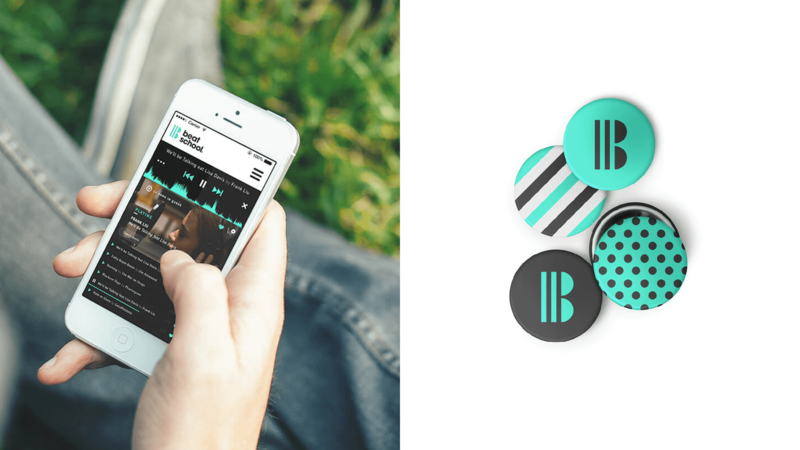 The identity needed to be music related, simple and slightly urban. 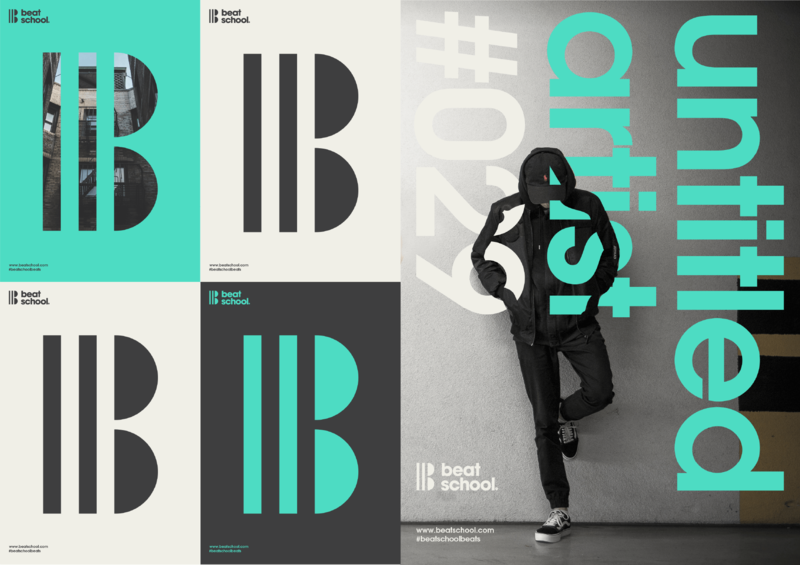 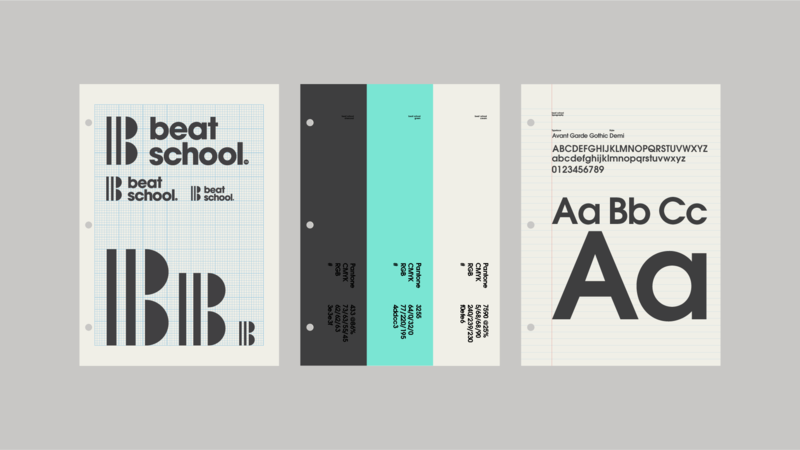 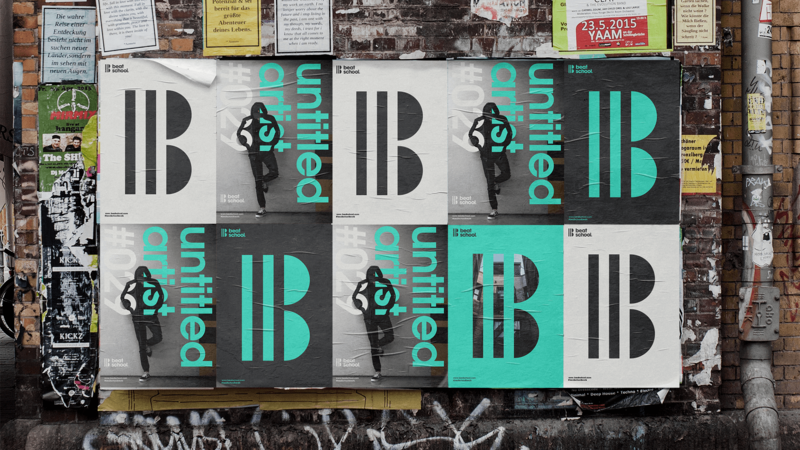 The result is a modernist mark with bold typography and a contrasting colour palette.